Summary: On Thursday, eos lip balm announced it had settled the class action lawsuit filed against it earlier this month. This week, eos lip balm settled the class action lawsuit filed against it earlier this month, Fox News reports. 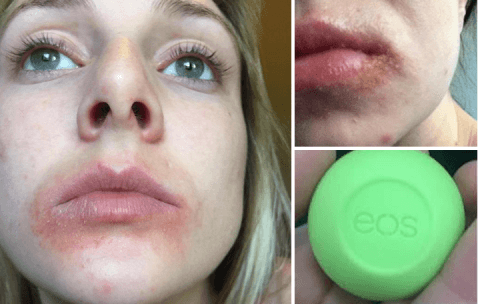 The plaintiffs in the suit claimed the balm caused harmful reactions, and on Thursday, eos announced they had reached an amicable agreement. “We are pleased to announce that the class action lawsuit brought against eos earlier this month has been resolved. 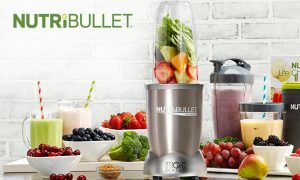 Our products are safe — and this settlement confirms that,” eos said in a statement. The lip balm company, which has been endorsed by celebrities like Kim Kardashian and Miley Cyrus, said they would not change their gluten-free formula which had already been approved by the Food and Drug Administration. However, they would alter the language on their packaging to include more safety and product information. 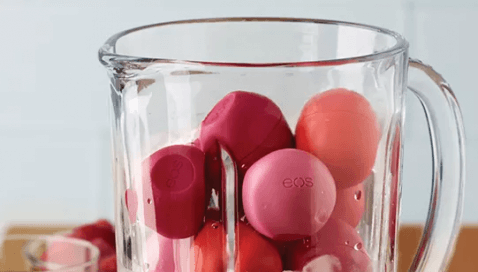 “I am very pleased that we have been able to so quickly and amicably resolve the matter with eos lip balm products,” Mark Geragos, the plaintiff’s lawyer, said. 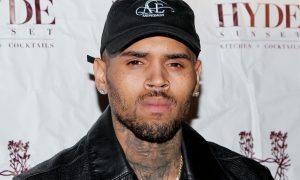 Geragos has a history of defending high profile cases for clients such as Michael Jackson, Chris Brown, and Winona Ryder. The lawsuit filed sought unspecified damages and corrective advertising. The origins of the suit began when Rachel Cronin noticed that eos caused her lips to bleed, blister, and change color. The financial terms of the settlement have not been released.